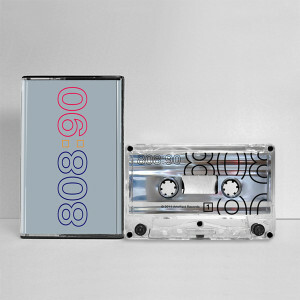 Ninety, their first album for ZTT Records was released 25 years ago and still sounds fresh today. 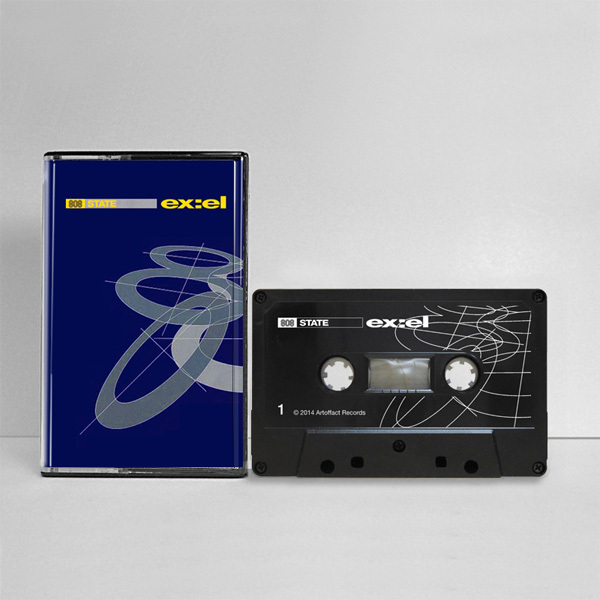 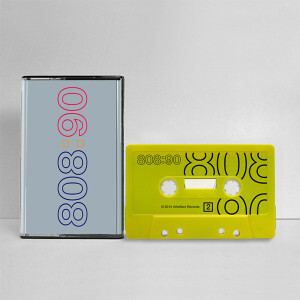 Artoffact Records is honoured to re-issue the Element Edition (with eight bonus tracks) of Ninety, including a digital download coupon, and available on eight different shell colours. 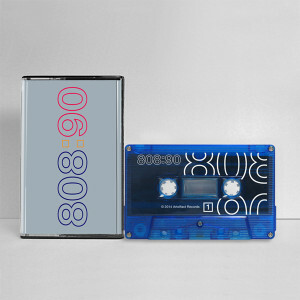 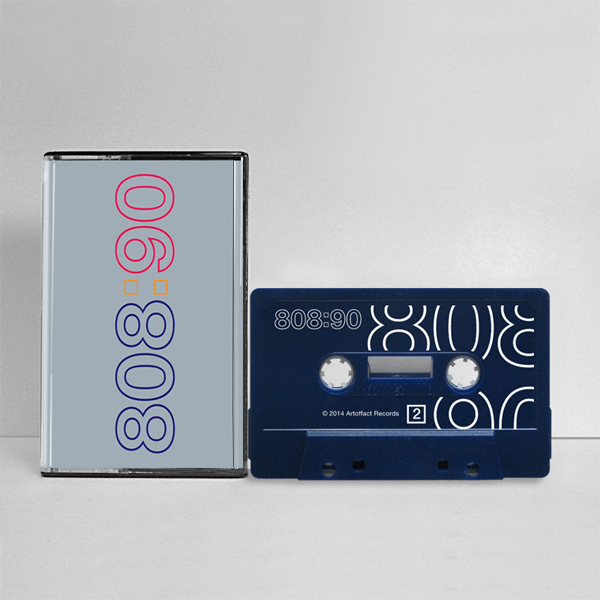 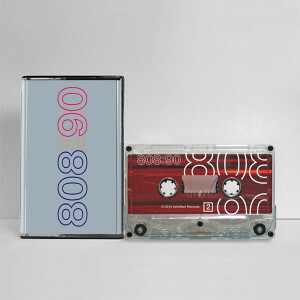 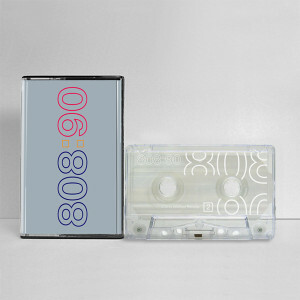 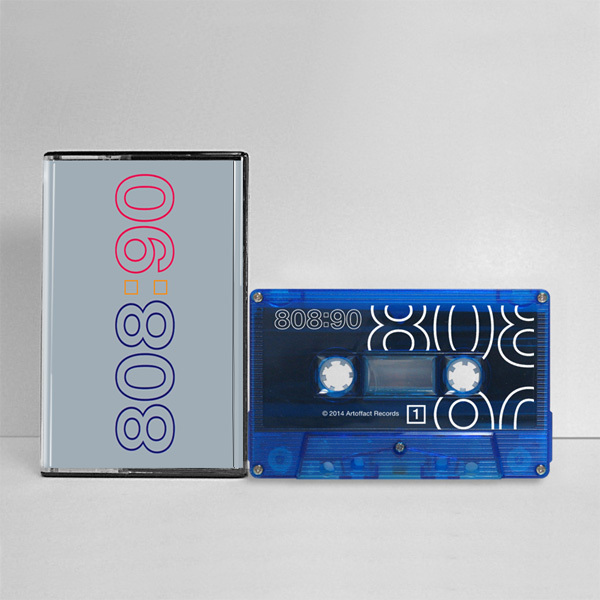 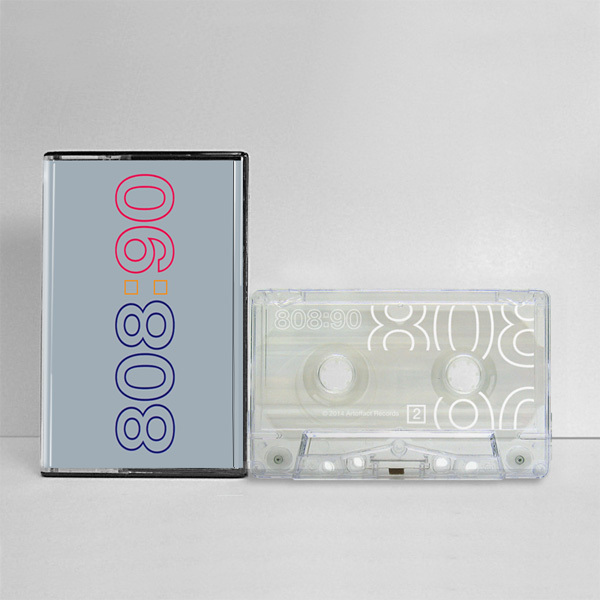 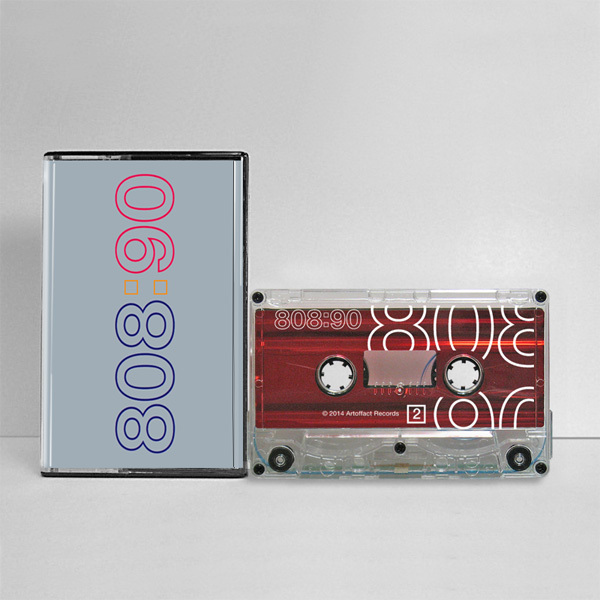 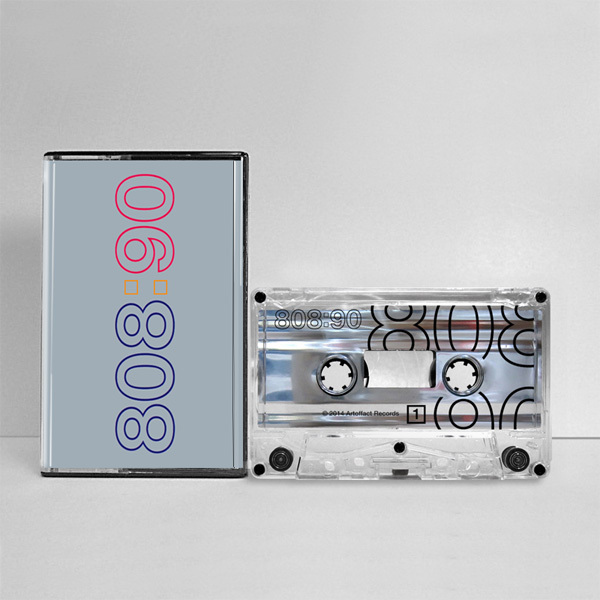 The sleeve is a replica of the original cassette cover, and the shell is pad-printed with the 808:90 iconic logo.